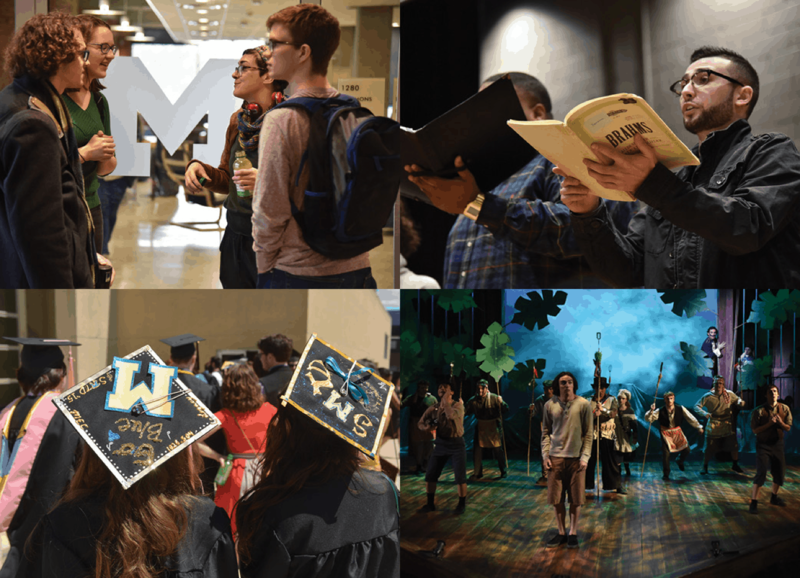 With a wide variety of financial resources available, U-M strives to be an affordable choice for talented students seeking the finest performing arts education. If your dream is to attend SMTD—and you are selected for admission—we will do our best to help make your dream a reality. We are committed to admitting the most talented and promising performing artists and scholars, regardless of financial means. There are many opportunities for admitted students to be considered for scholarships and other aid. Your job is to submit your applications for admission and financial assistance on time, and then—most importantly—do your very best at your audition and/or interview. Consideration for financial assistance is only given after you are accepted. 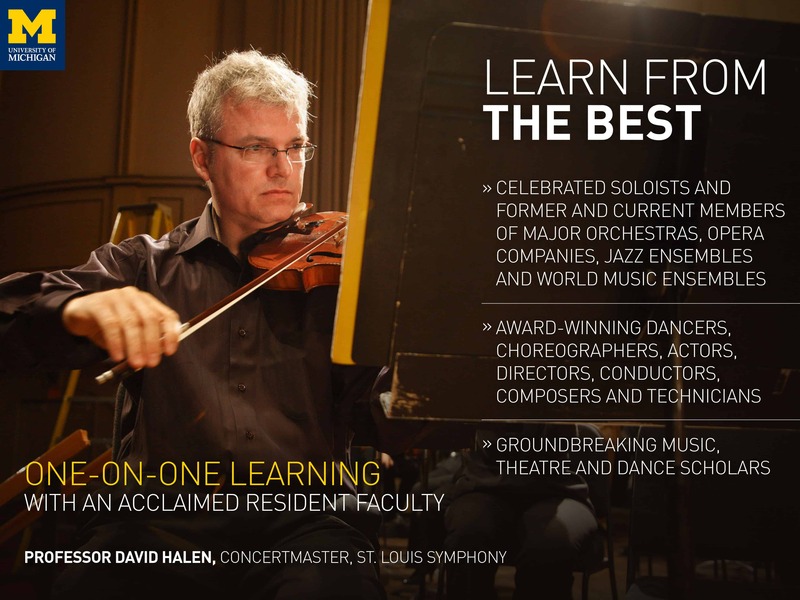 We strive to make it possible for all admitted students to attend the School of Music, Theatre & Dance. This budget assumes full-time attendance for two semesters and is used to award financial aid. 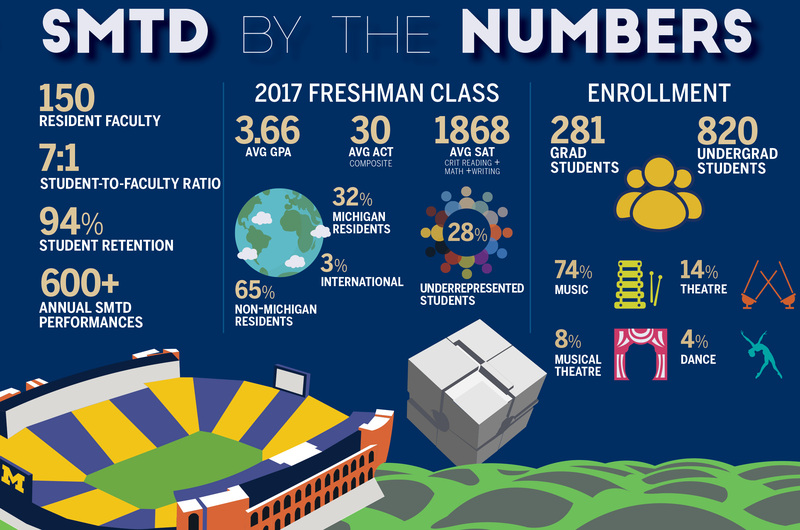 Find out more about U-M tuition and cost of attendance on the Office of Financial Aid website. 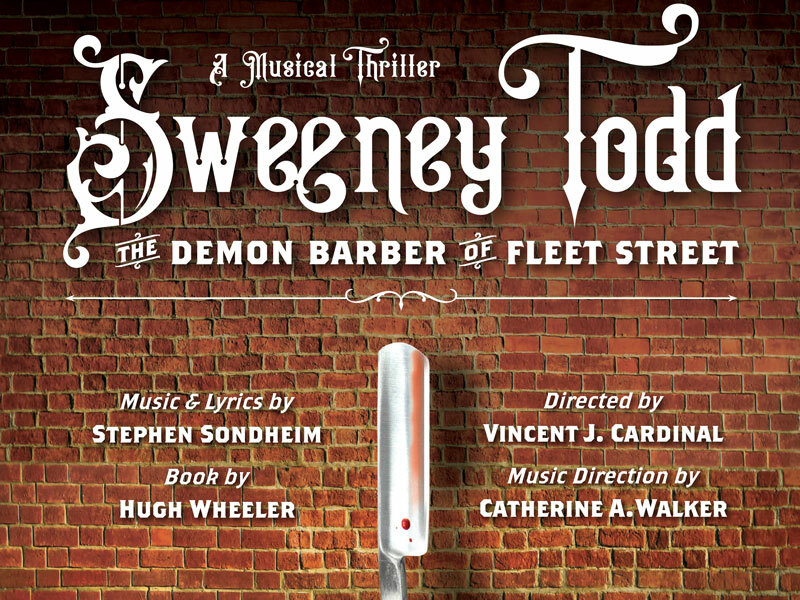 The School of Music, Theatre & Dance commits more than $3 million annually in scholarships for undergraduates. These scholarships are “merit-based, need-informed,” which means we reward artistic and academic excellence, while also considering a student’s complete financial resources as indicated by the Free Application for Federal Student Aid (FAFSA) and College Scholarship Service (CSS) Profile. Although we are not able to offer scholarships to all admitted students, every year we assist as many as possible. All admitted students are automatically eligible to be considered for a scholarship from SMTD, which are renewable for a total of four years. 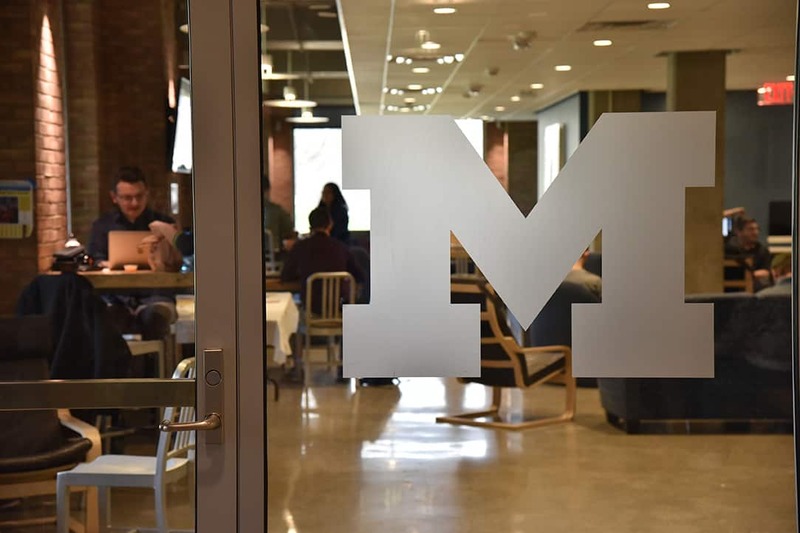 The U-M Office of Financial Aid awards financial aid in a number of ways, including grant funds, work-study, a variety of loan programs, as well as scholarships. 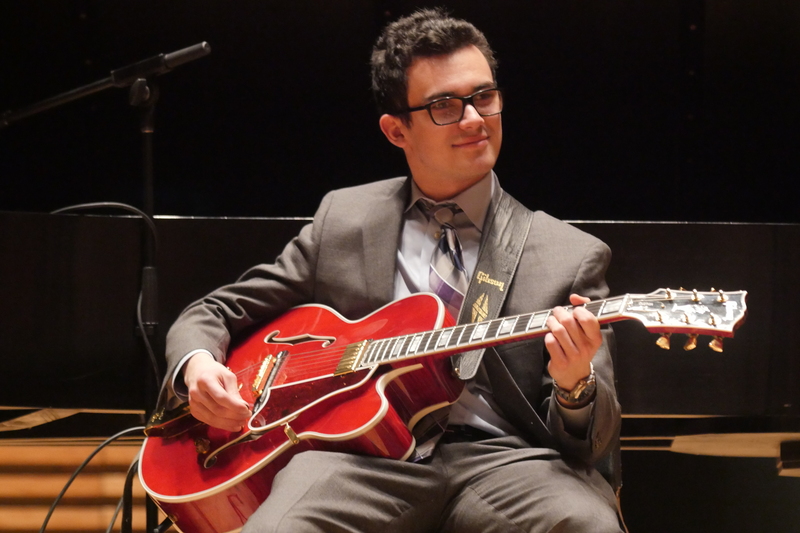 This type of aid is generally “need-based, merit-informed,” meaning that financial resources are the first consideration, followed by a student’s level of artistic and academic excellence. To be considered for need-based aid from the Office of Financial Aid, admitted students must submit their application materials by the application deadline, complete an audition or interview before March 1, and fill out the appropriate need-based aid application(s) listed below. Complete the College Scholarship Service (CSS) Financial Aid PROFILE. The PROFILE costs $25 (application fee + one school), plus $16 for each additional university to which you want your information sent. The CSS code for the University of Michigan is 1839. Complete and submit a Free Application for Federal Student Aid (FAFSA). To ensure your financial aid package is processed in time, please try to submit your FAFSA as soon after January 1 as possible. There is no cost to complete the FAFSA. The University of Michigan federal school code is 002325. Some students and families may be required to submit additional documents to be considered for need-based U-M grants and scholarships. These can include supplemental forms, copies of tax returns or other pertinent materials. When this is required, the Office of Financial Aid will contact you by email. Simply sign in to Wolverine Access to view a list of needed documents. If you have questions about this process, please contact the Office of Financial Aid. Do I qualify for Michigan Residency? Requirements for Michigan Residency are very specific, and residency determinations are exclusively made by the U-M Office of the Registrar (not SMTD). Please review the Residency Guidelines on the Registrar’s website to evaluate your specific situation.